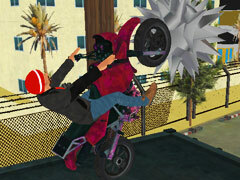 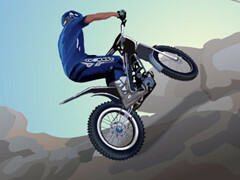 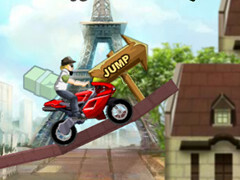 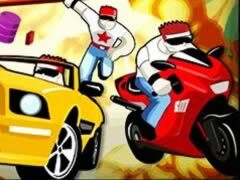 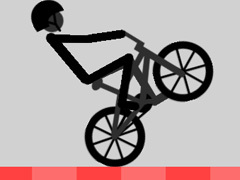 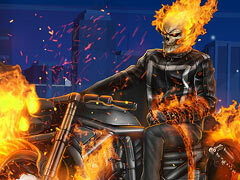 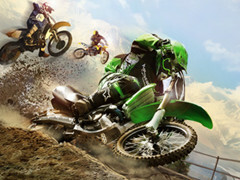 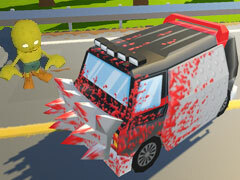 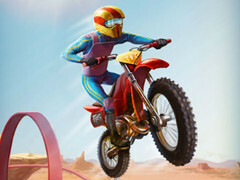 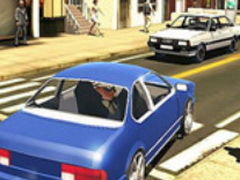 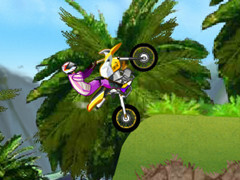 Stunt Master is an online Boy game. 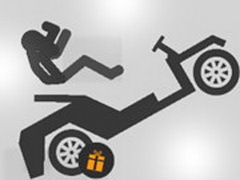 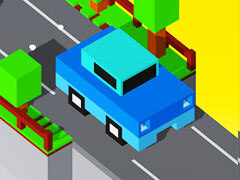 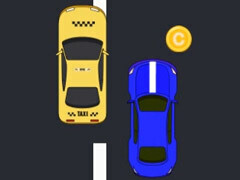 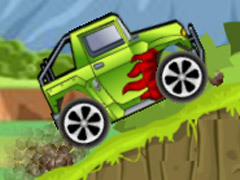 Stunt Master is an amazing car stunt game, your aim in this game is Bounce over obstacles on the way and drive the car safely to the finish line. 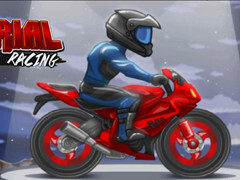 If you want to become a stunt master, don't miss this game. 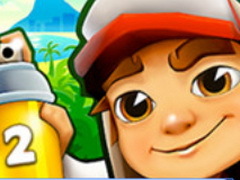 Enjoy with your friends!